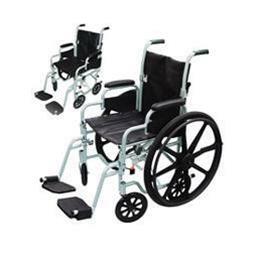 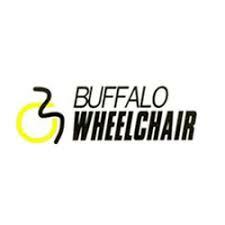 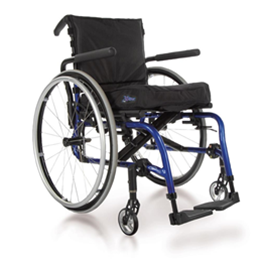 The Quickie Folding Family features versatile, modular, and lightweight folding wheelchairs with features to fit your life! 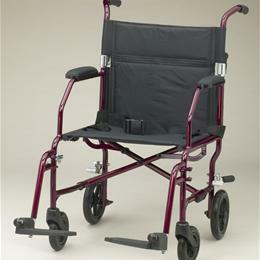 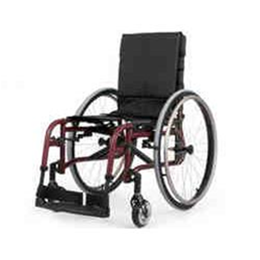 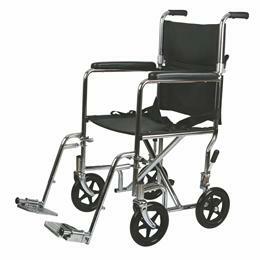 The Quickie 2 has been the industry’s favorite chair for 25 years and is available in over 64,000 configurations. 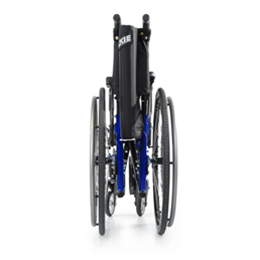 Now featuring lightweight technologies, the Quickie 2’s overall weight has been reduced by 15%.